The education landscape of the digital world has taken a sharp turn. Over saturation on degree programs has created a sharp employment divide. Not every highly skilled position requires a degree, but these jobs often do require a variety of skills. Educational organizations have started to create more targeted programs designed to deliver job-specific skills, but the disconnect can still occur at the hiring end of the spectrum. How can hiring managers locate skilled workers without a degree, or with a degree in an unrelated subject? That’s where open badging and microcredentialing can help by creating a more complete picture of an employees skills profile. Successful completion of degree programs shows that an applicant has the dedication to see through a long term project. Every degree holder has successfully completed an array of coursework that not only instills targeted knowledge, but also helps to teach students the best ways to learn. Microcredentialling offers an alternative way to prove many of the same concepts to employers, when backed by a well known name. In non degree or certification programs, having the skill is often not as important as being able to demonstrate the skills acquisition. MicroMaster programs offer the best of both worlds, with graded and credit-eligible graduate level courses. 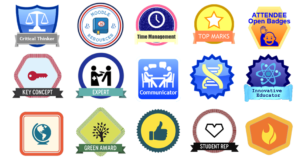 Microcredentials or open badges that indicate success in learning specific skills can act as verification for employers. 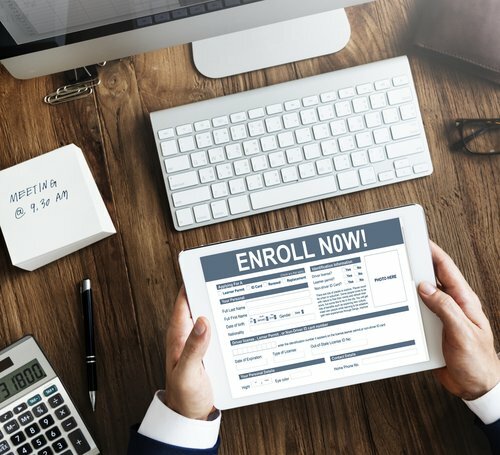 Affordable pricing and open enrollment make these programs highly desirable for traditional college students and adult learners. Several platforms have partnered with traditional colleges to offer degree credit for completed microcredentials, making this environment one where students can go a la carte and select classes specific for work, or build a more complete attendance record designed to lead to a degree. For a learning organization, offering some type of certified course completion can go a long way toward building a full class roster. No one wants to spend money on a course with nothing to add to their resume. The challenge lies in making sure that specific microcredentials actually add value and are recognized within their industry. Much like certifications, the value is often in the perception of employers about the credential. If employers don’t trust the microcredential, it may not add value for the learners. Building up a solid partnership with top industry names is a great way to help bridge the gap. In an attempt to offer exactly that type of value, several educational platforms have teamed up with major universities to offer “MicroMaster” programs. Unlike a traditional Master’s program, these programs often require about 25 percent of the coursework, but demonstrate specific skills mastery. With edx, a single platform that works with more than 25 universities to provide various MicroMaster courses, enrolling 1.7 million students in a single year, it is clear that these options are driving higher enrollment than traditional learning programs.